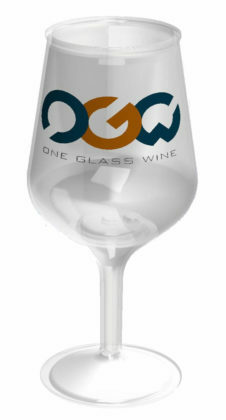 6 technical patents and several model repositories value innovative OGW technology. 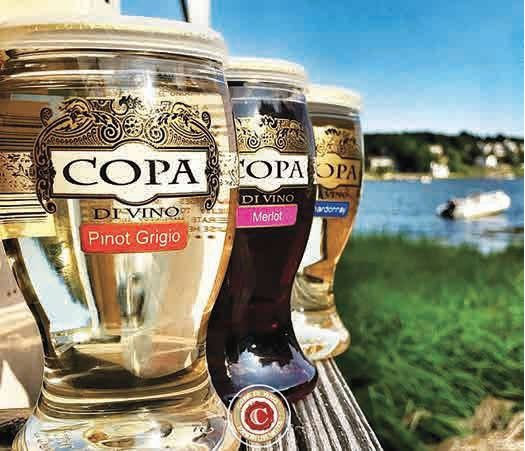 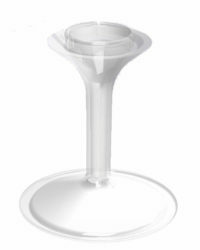 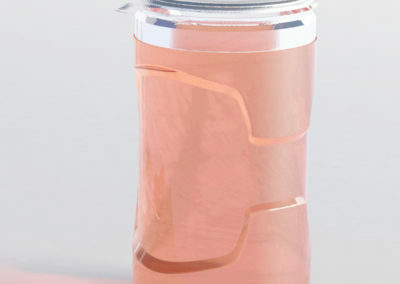 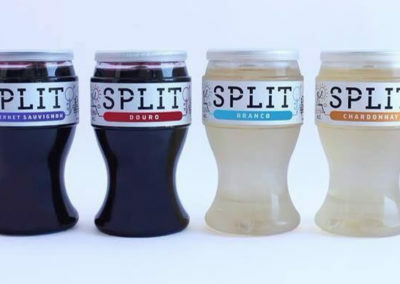 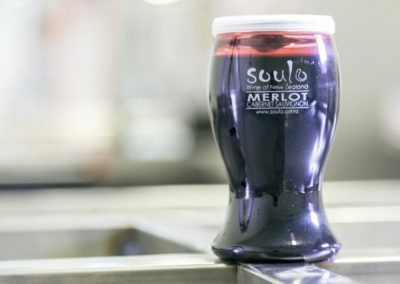 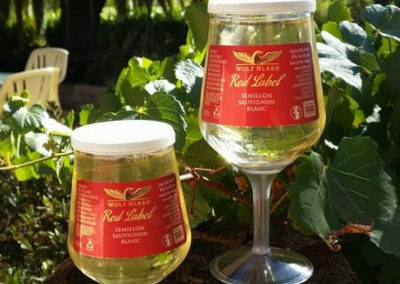 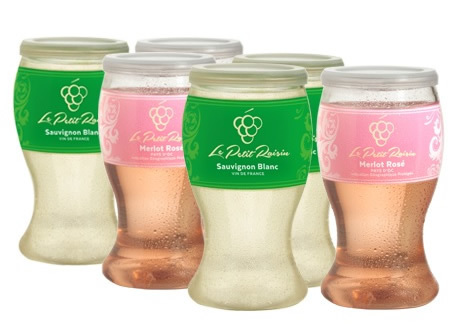 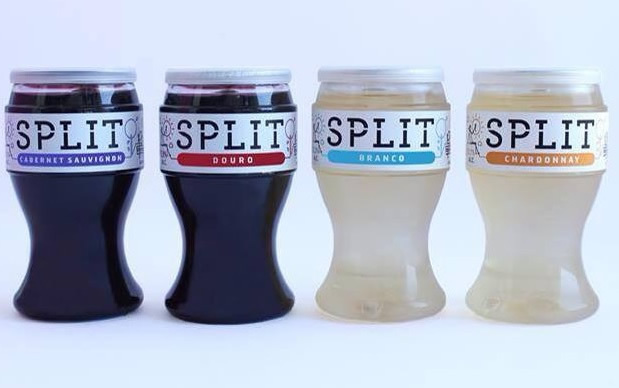 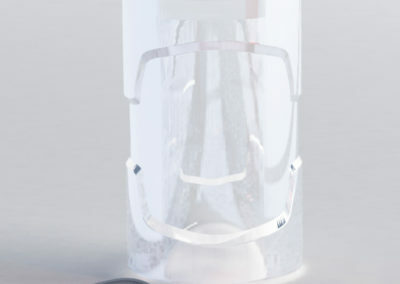 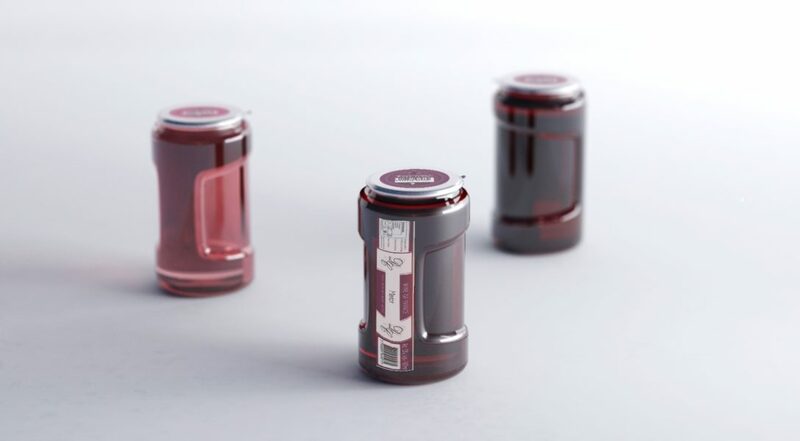 Specially designed for wine packaging. 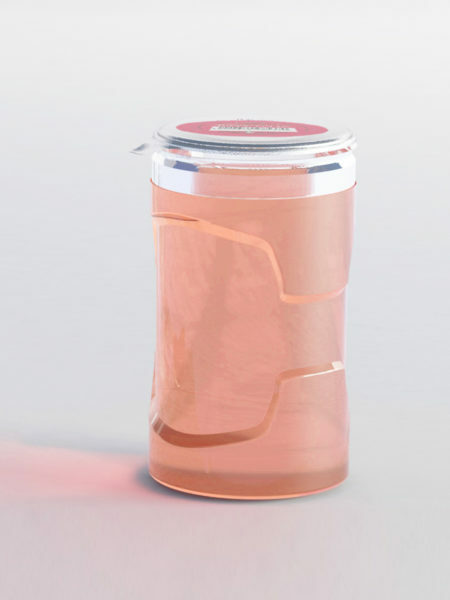 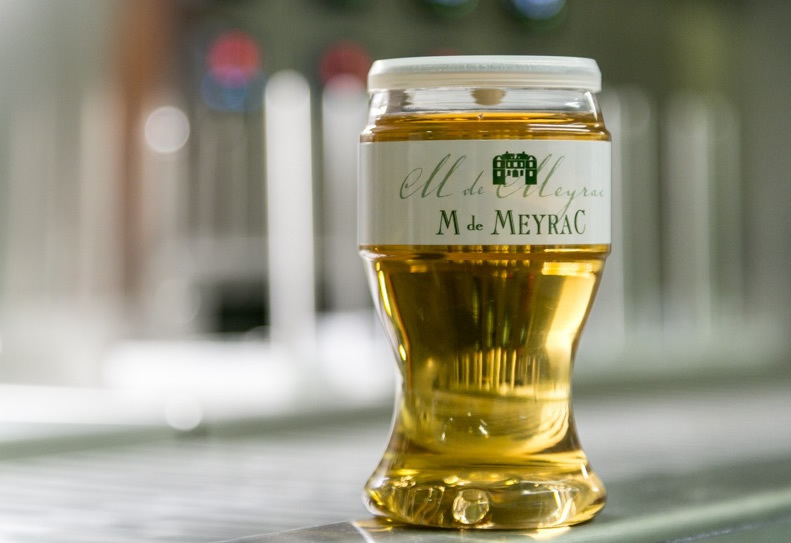 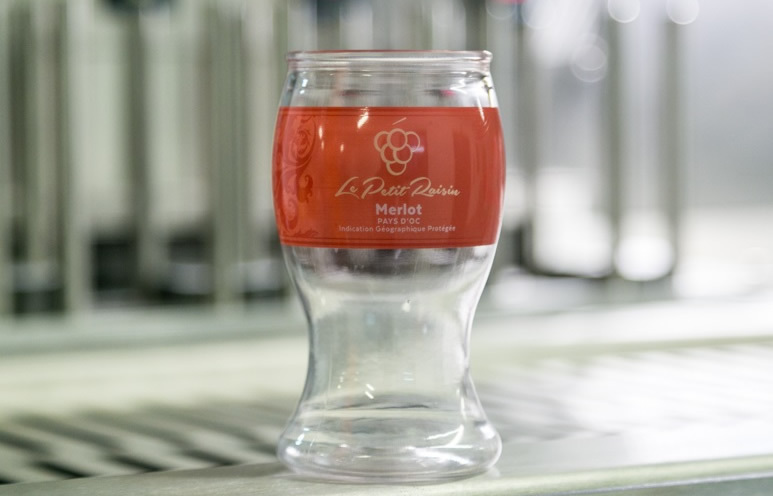 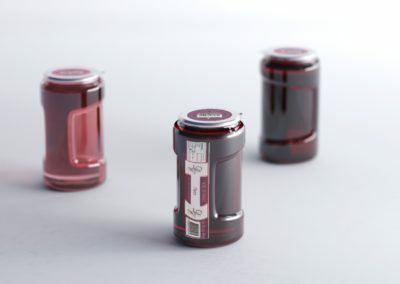 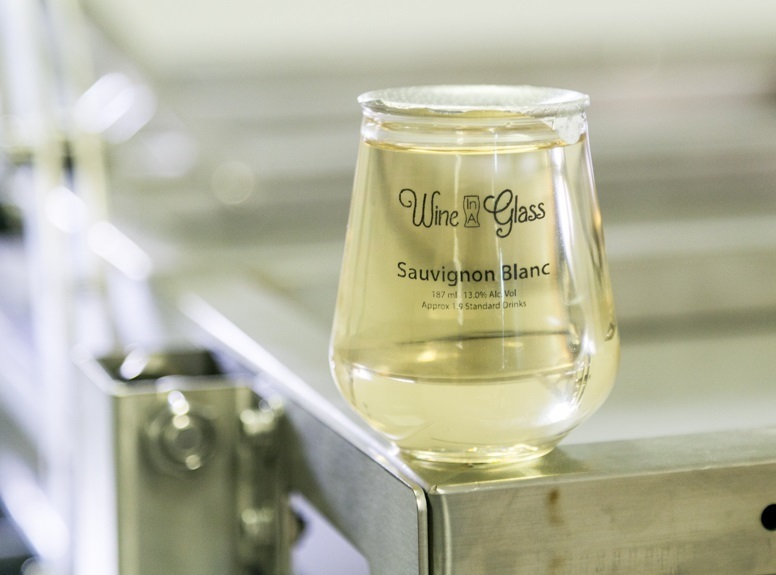 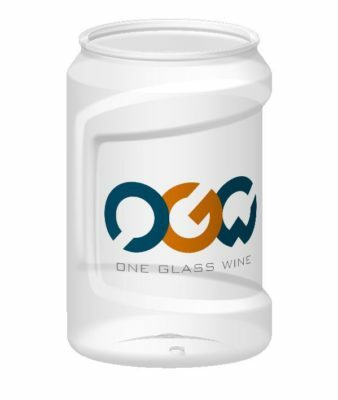 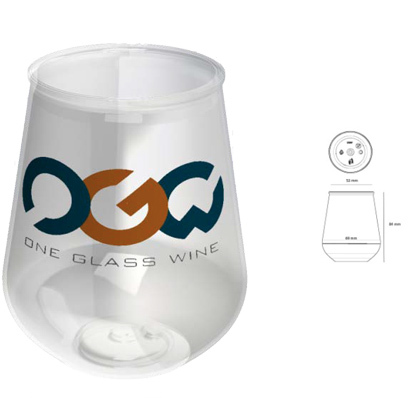 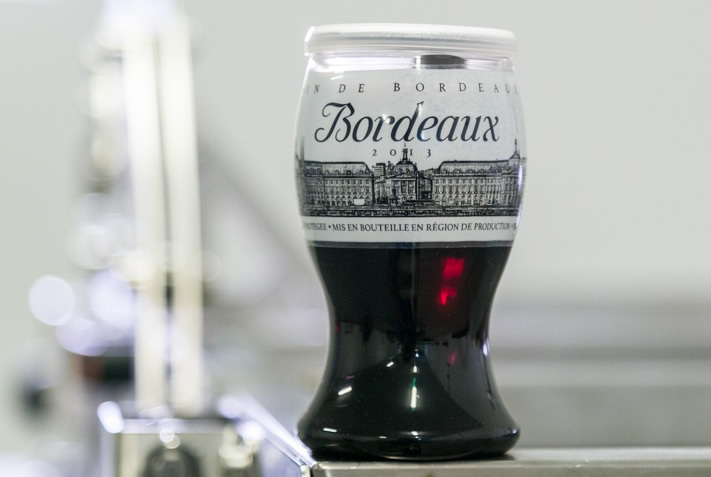 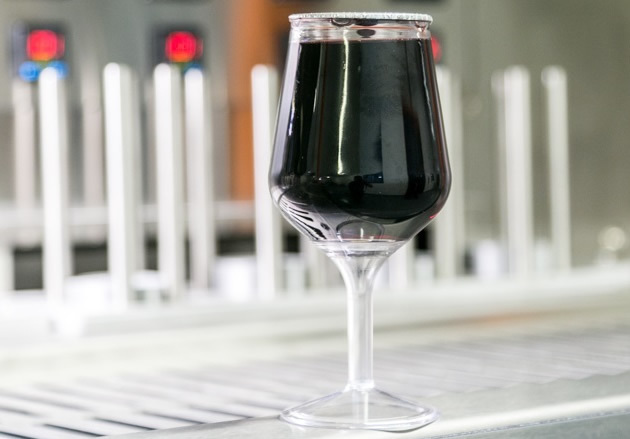 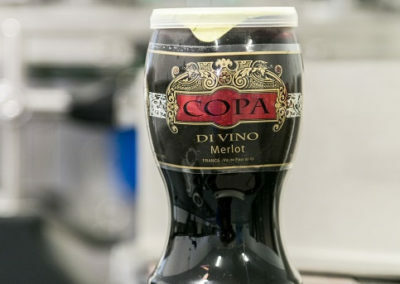 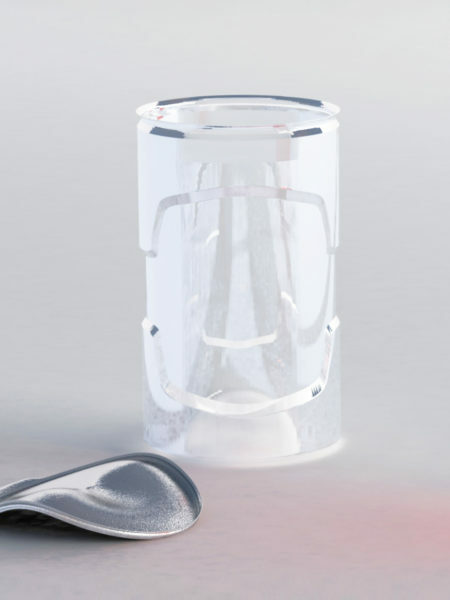 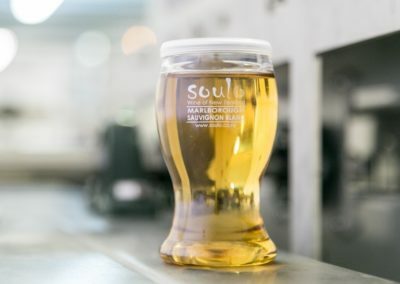 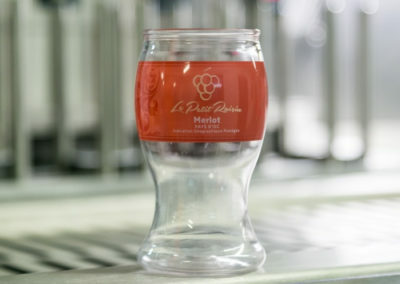 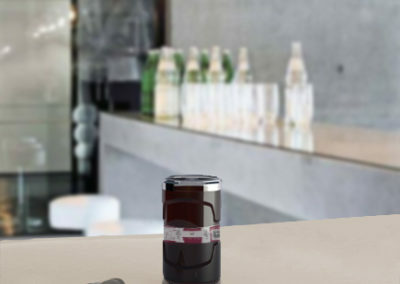 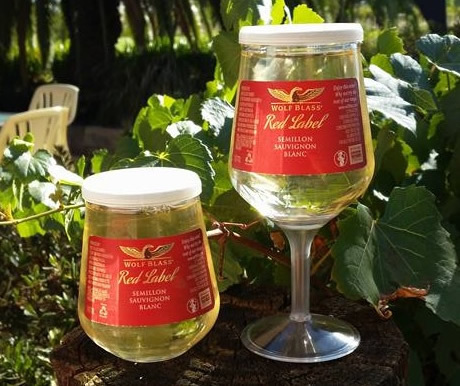 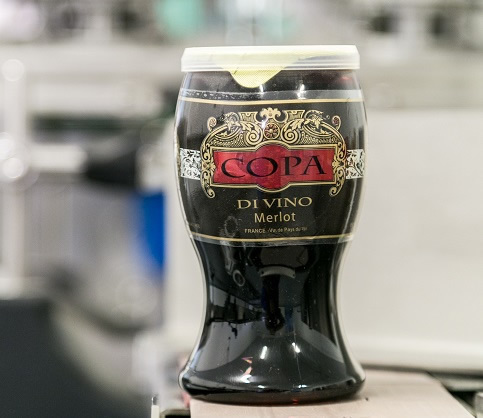 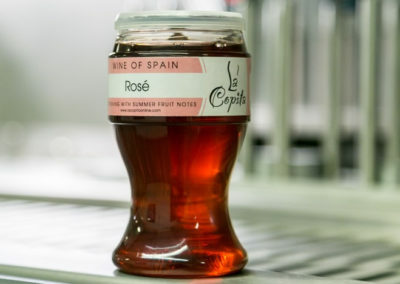 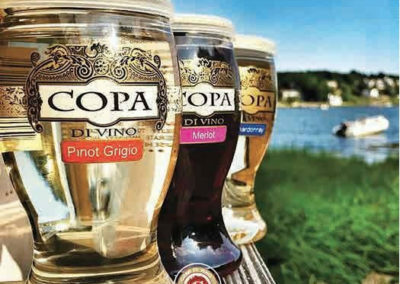 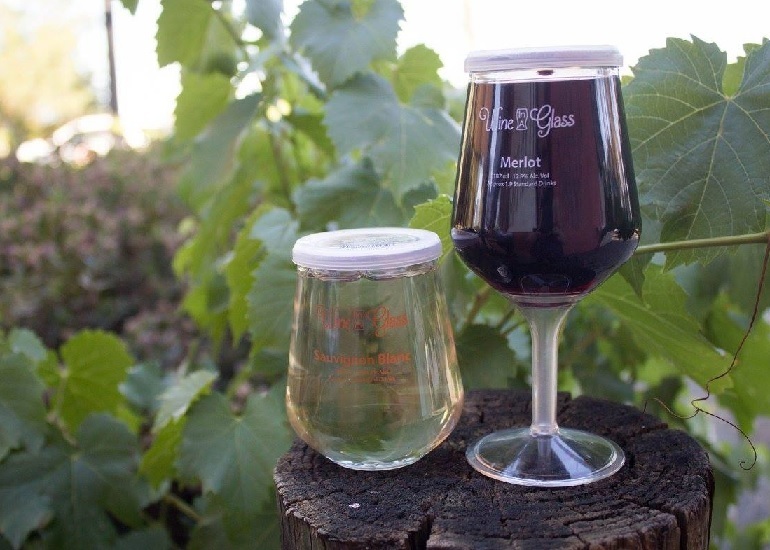 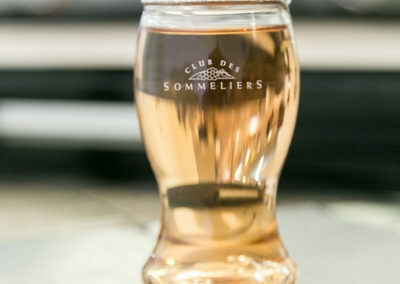 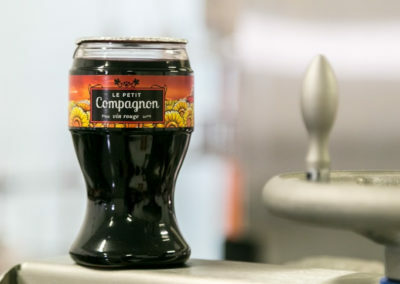 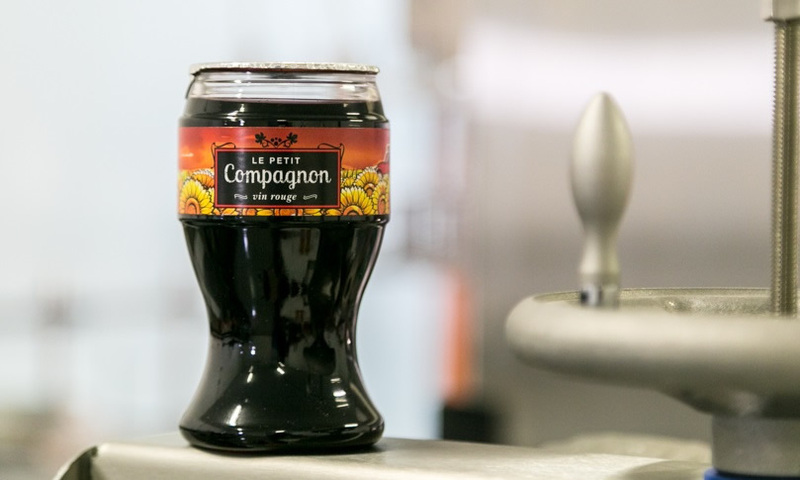 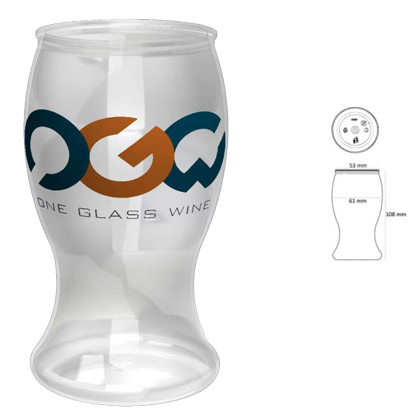 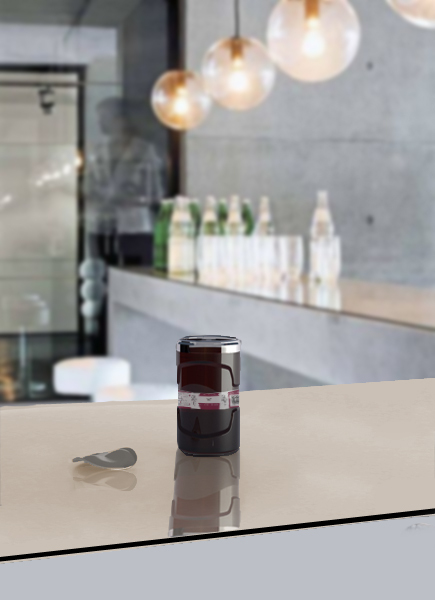 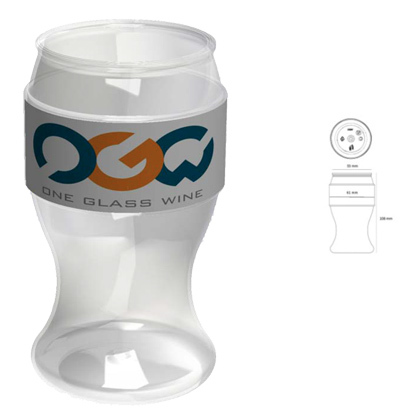 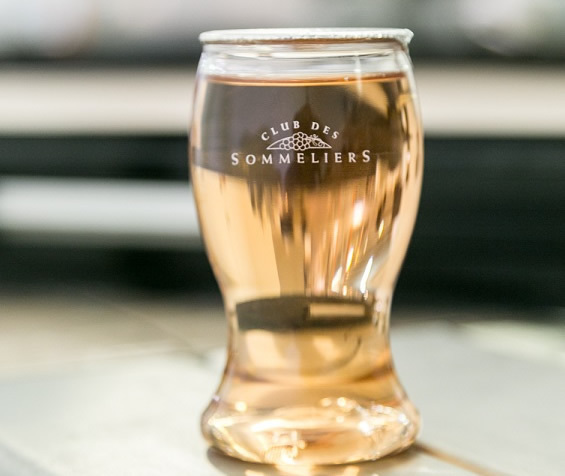 “1/4Vin” containers have the perfect size and retain the organoleptic qualities of the wine for Up to 12 months and it is 100% recyclable and unbreakable warranty.